Kids Cook 4 A Cause conducts small cooking classes in our kitchen or yours, or plans larger events at your facility. You can attend a class from our set schedule or book your own private function. Each class will choose a children's charity to which that day's profits will be donated. 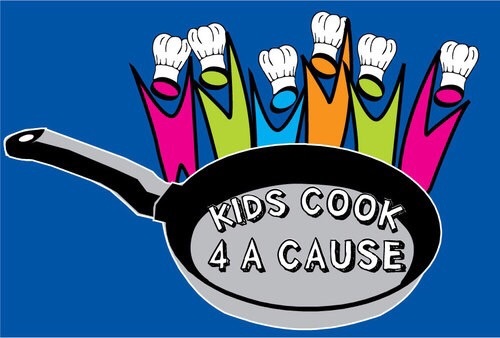 Learn more at www.kidscook4acause.org. Played to a sold out house at the Laurie Beechman Theatre in NYC! while providing at-risk youth internship opportunities in the kitchen. 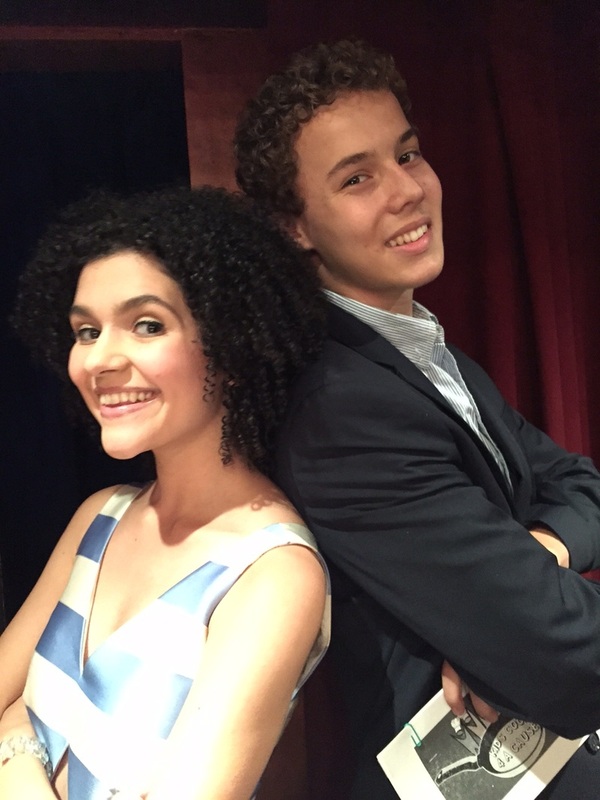 Planned and hosted by Jake Siegfried & Robyn Kimmel. ©2009-2019| Jake Bennett Siegfried | All Rights Reserved.